Betting tips for the 2019 NBA Playoffs that every bookie should have. The 2019 NBA Playoffs tips-off this Saturday, April 13. As every online bookie agent on the planet already knows, the Golden State Warriors are a huge -225 favorite to win their third straight NBA Championship. Golden State might be more vulnerable than they’ve been in the past three seasons, though. Whether you’re a fan of the NBA or not, you should promote both future wagering on the team to win the NBA Championship as well as promote individual NBA games. 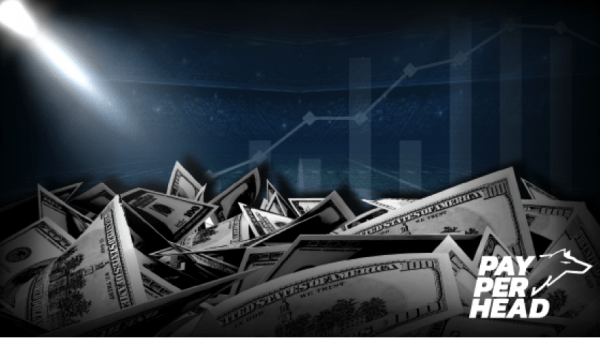 Check out tips on how to manage your sportsbook for both NBA futures as well as individual NBA game betting action. Set max betting limits on almost every team to win rings this season. The Milwaukee Bucks, especially, have a great shot of winning the NBA Championship. The Bucks are led by Giannis Antetokounmpo, The Greek Freak. He might be the most exciting player in the NBA since Michael Jordan. That’s saying a lot. His stats certainly imply he is. The Greek Freak’s surrounded by other talented players. If you allow $500 to be wagered on Milwaukee and they win the championship, the pay out is $3,250 and the players gets the $500 investment back. That’s a massive payout for the second choice to win the NBA Championship. Use the mass editing tool and set max betting limits! You can allow extra wagers on the Golden State Warriors, though. Golden State should win their third straight title. However, they won’t have homecourt advantage if they meet the Bucks in the championship series. Not only that, Milwaukee looked great when facing Golden State during the regular season. Also, it takes so much money to just make $100 on the Warriors, you should be okay if Golden State wins even if you set a max betting limit of $500. Don’t allow players to wager on NBA Championship Futures over the weekend. This could really get you in trouble if you do. Set an override and then reopen futures wagering after lines have naturally adjusted. Absolutely set max betting limits on all players on all moneyline bets. Players could key on a specific moneyline and make you pay big time. Don’t mess around with moneylines. 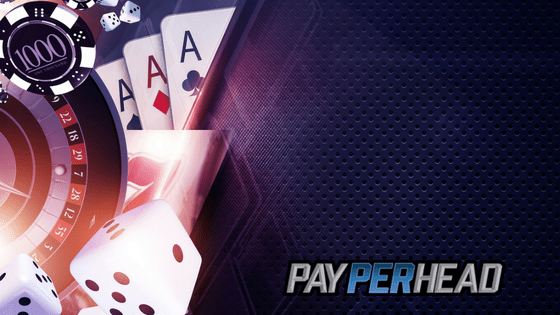 Use the PayPerHead line mover to attract wagers. What you could do is check player reports, find out a specific player’s tendencies, maybe they always wager on the Boston Celtics, then give them a half a point on the line. Make sure they know you’re giving them a half a point. This not only helps you attract action it also build customer loyalty. Vegas odds should be perfect for the NBA Playoffs. Don’t try to outsmart your players by handicapping the game. During the regular season that’s okay, but during the playoffs stick to using the layoff account. The Agent Payment System allows pay per head agents like you to collect and payout via either traditional/fiat currency or via cryptocurrencies. 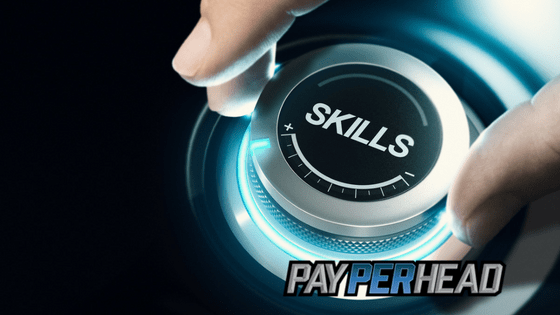 Now that PayPerHead has developed a mobile system that adds to the mobile user experience, you can make pay outs and collect no matter where you are or what you’re doing. Try to make pay outs and collect after each games graded. Don’t allow your players to fall down the rabbit hole. 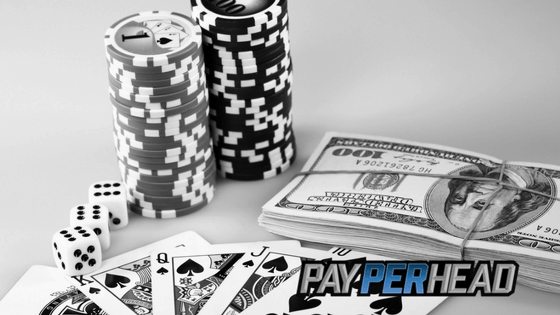 Keep in mind that as a PayPerHead agent you not only have access to a top per head sportsbook, but you also have access to a top online racebook. The Kentucky Derby is just around the corner, meaning it’s Triple Crown Season! Offer wagering on the best in both domestic and international horse racing. Sign-up today, or if you prefer, call a PayPerHead rep at 800-605-4767 for details.